Get the 'Early Bird Special' until June 30. 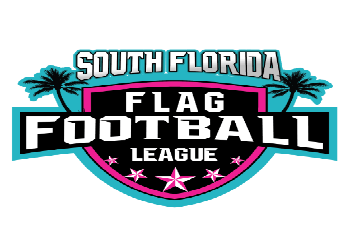 Free Agents save $10.00. 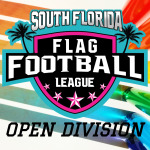 Check out this Flag Football league '2019 Fall Season - Open Division' with South Florida Flag Football League!